Keiki are beloved on Kaua’i. Through the Keala Pueo program, Huaka’i Outfitters coordinates special activities just for children ages 6-12 (check with the Huaka’i Guides to find out if younger children may join, accompanied by a parent). 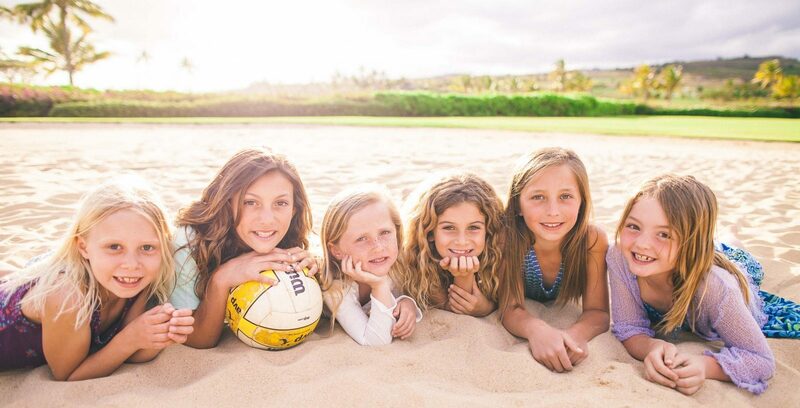 Instruction and supervision is provided while kids participate in island adventures like surfing and bodyboarding, going on an ATV trek through Kipu Ranch, or tubing through the irrigation canals of an old sugar plantation. Custom itineraries can also be created—just ask.